To get professional results, you need a professional tool. 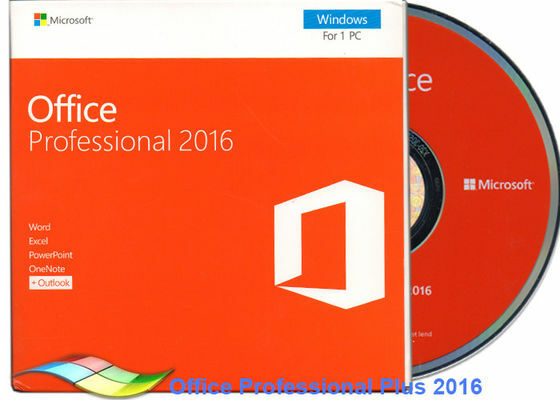 Office 2016 Professional contains the applications you need, and you can do more from almost anywhere. Start the document on your laotop and modify it on your phone or tablet. Review and edit with your colleagues and view them in real time.With Outlook email, shared calendars and task list tools, you can manage your schedule and keep your business running smootly. Using Publisher to easily create a sales manual with a professional look or to use AcceThe SS database tracks your inventory. 1. Is there a minimunm? ----Yes , there is. Different MOQ is according to different products . 2. Can you offer free sample for testing? ----Sorry, our windows 10 product keys are 100% genuine ones from MS, so we can’t accept free one and you should pay for it. ----Contact our sales and they will give you professional guidance. 4. Is the product key valid all the time ? ---- Yes, lifetime legal using after being activated rightly. 5. What is your shiping method? 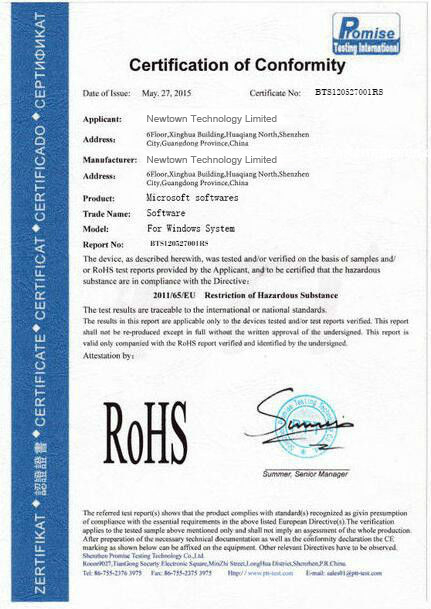 ----DHL/Fedex/SF/EMS, we will arrange it according to our experience or customers’ requirement. 6. Can you make clearing custom paper for us? 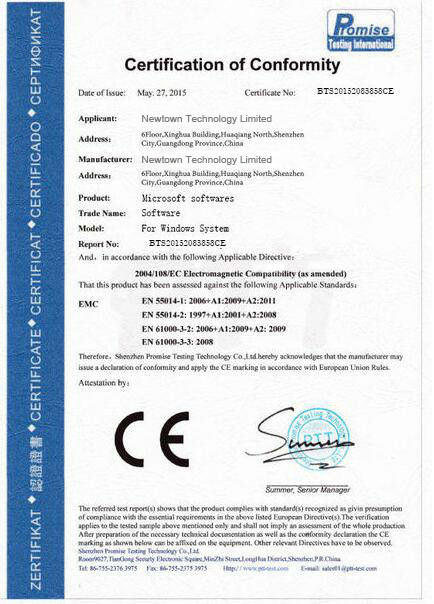 ----Yes, clearing custom paper can be made according to clients' requirement. 7. Are your keys stable? ----Yes, they are. all of our keys are genuine ones from MS, and they are not only stable but also safe. We Promise one year activation time and lifetime legal using after being activated. We are reliable and professional supplier which wholesale software to dealers, retailers and a large company who need software in bulk .And our windows product keys are original ones from Microsoft.If you are retailers or installers ,choose us and you will win a group of customers who trust you ; If you don’t want to buy bad products ,like MSDN keys , MAK keys, it is wise for you to choose us.